This product is not for sale at this time. 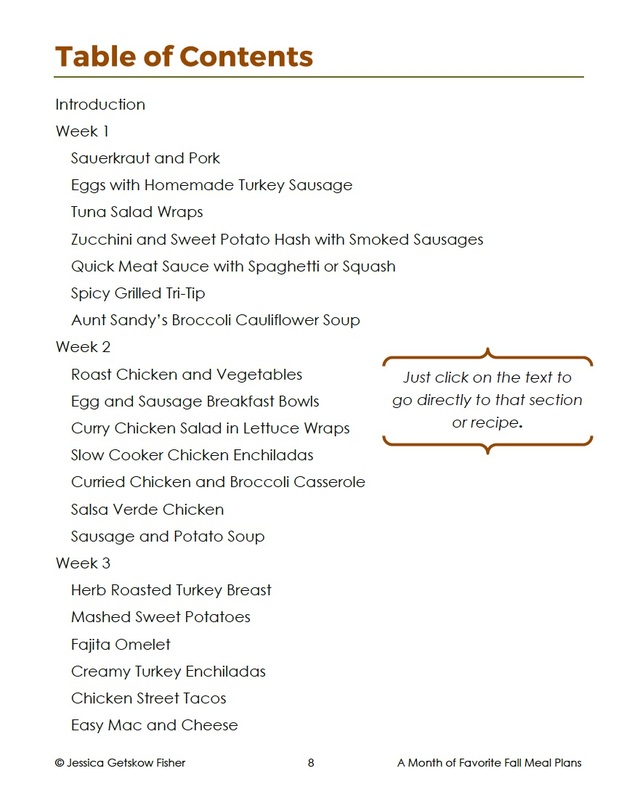 Check out our available meal plans here. 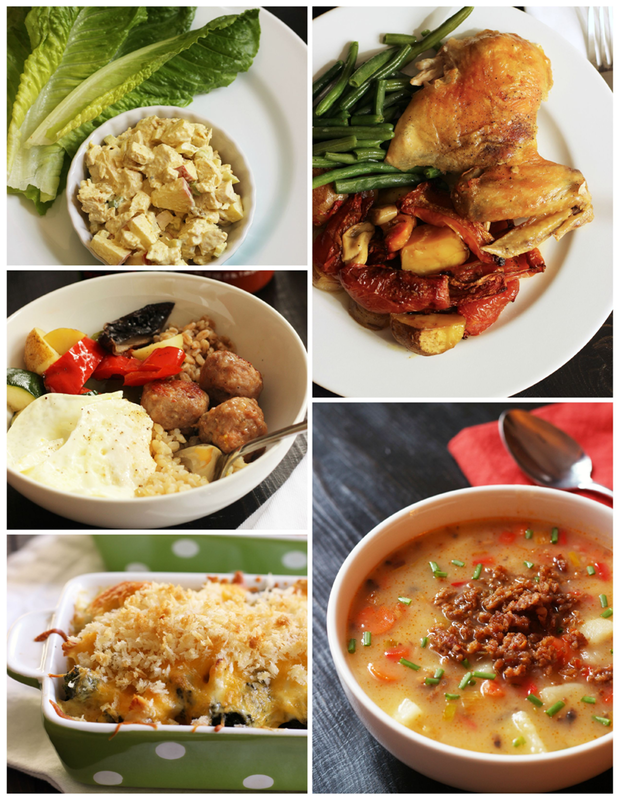 These meal plans will have you set for the whole month with soups, stews, roasts, and chilis — as well as some simple, weeknight fare that are great year-round. 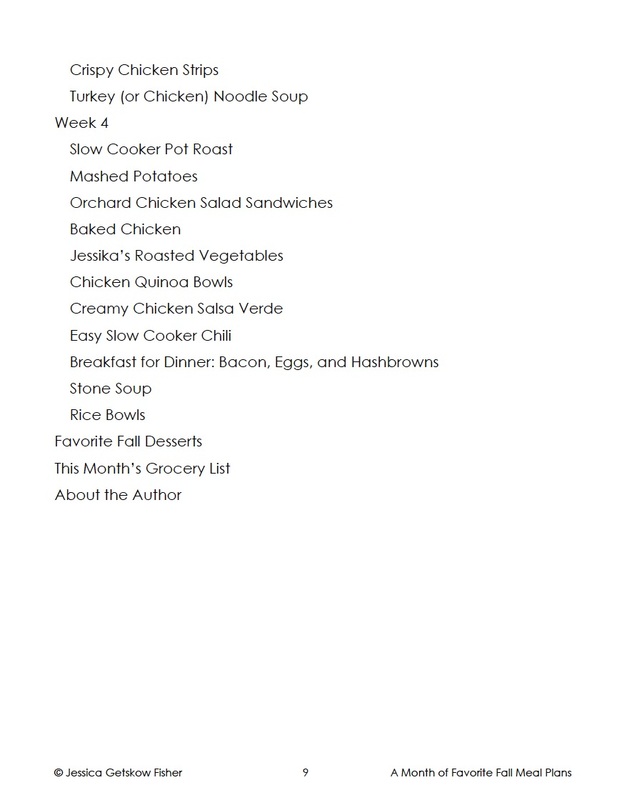 Here’s what you’ll get when you buy the ebook. 30 menu plans that are PERFECT FOR FALL. 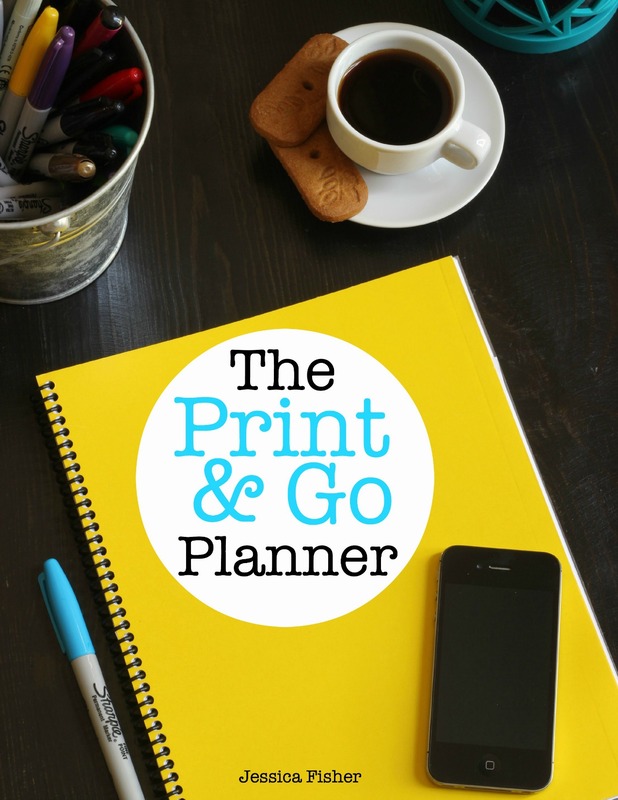 Four weeks of grocery lists so the planning is ALL DONE FOR YOU. A monthlong grocery list to help you to advantage of GROCERY SALES so you can buy in advance and know you’ll use those ingredients in a timely manner. Make-ahead tips and a prep list to MAKE DINNER TIME EASY-PEASY. 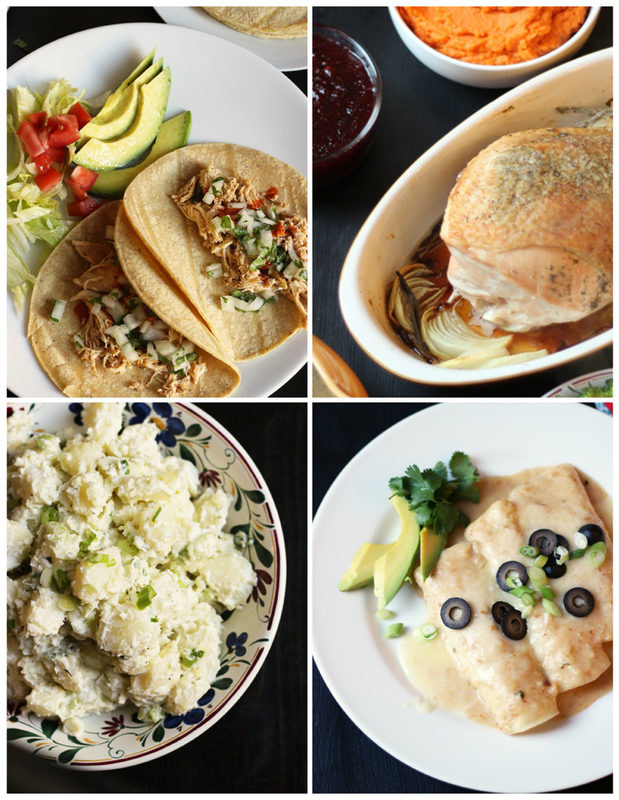 30 main dish recipes included to give you easy access. 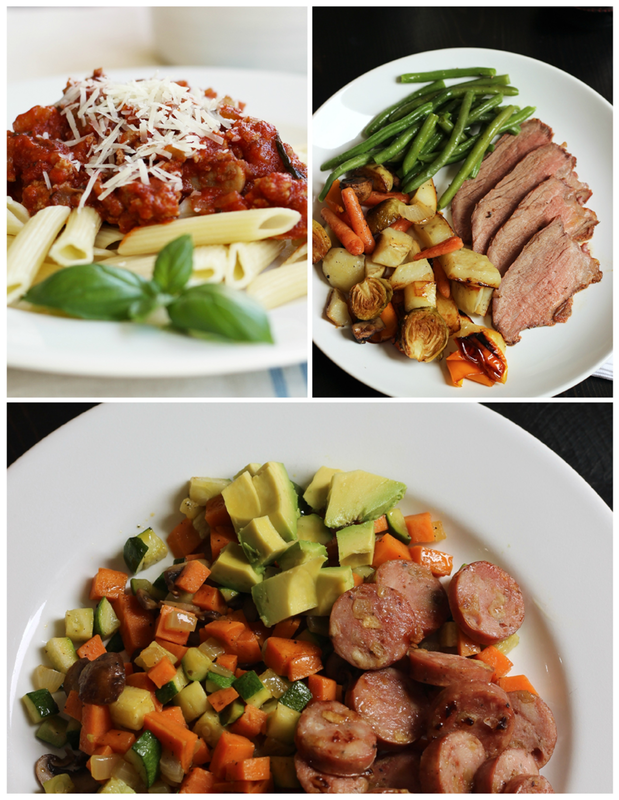 Homemade alternative ideas so you can SAVE MORE MORE MONEY and avoid processed foods. Easy fall dessert ideas that maximize seasonal freshness, accessibility, and sale pricing. 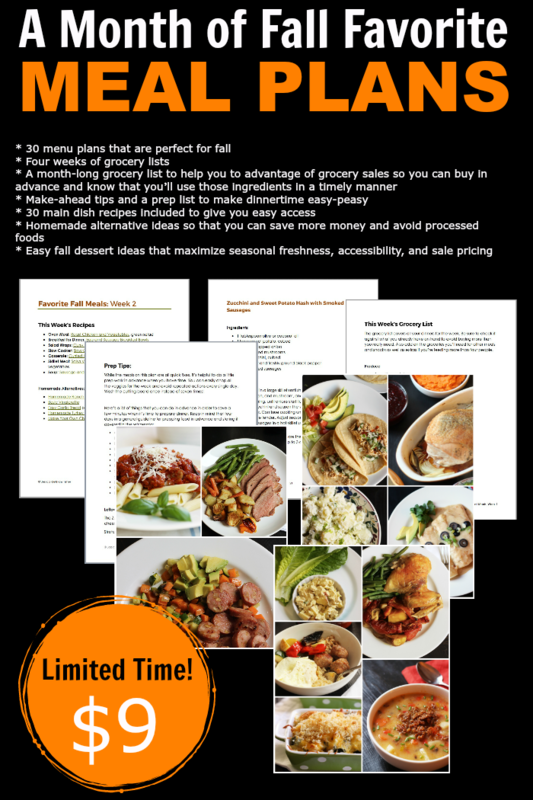 With a printout of the ebook or the pdf loaded to your tablet or computer, dinners will come together quickly and easily — and under budget. No, I’m not going to come cook it. You have to do that. This sale price is only available for a limited time. 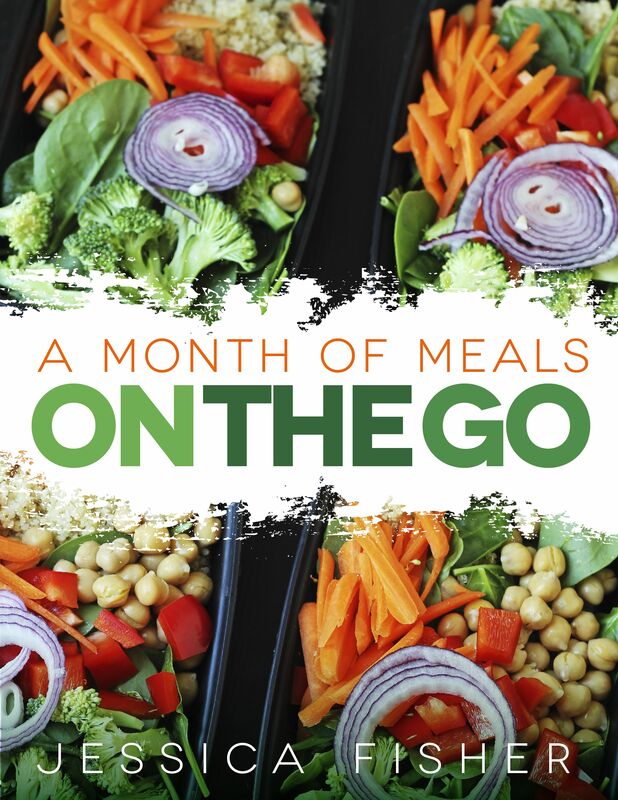 Get the meal plan while you can! 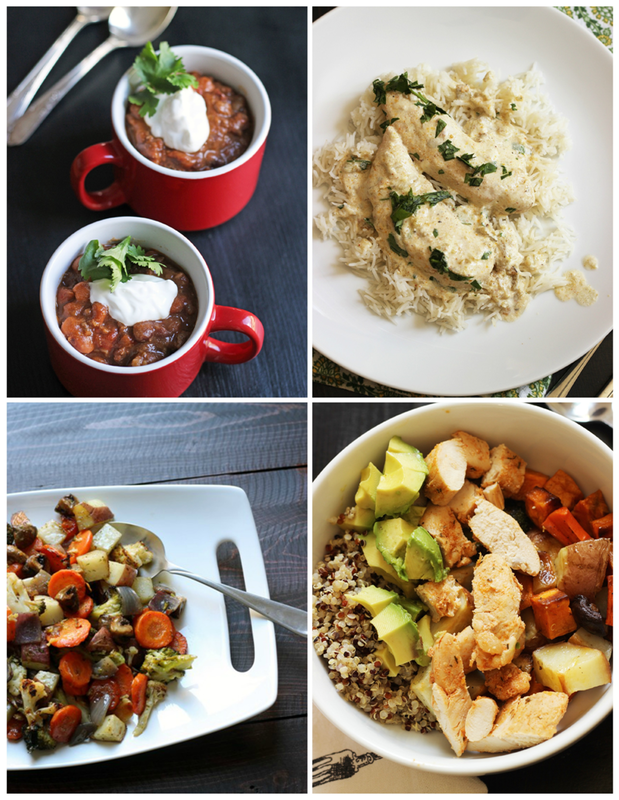 A month of fall favorite meal plans so you can eat well without spending a lot of money or time.